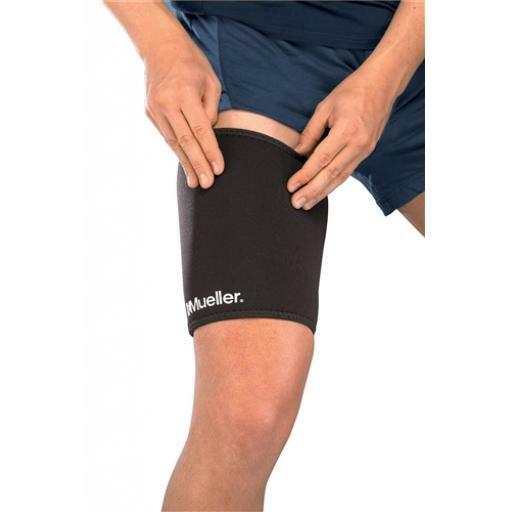 Fitted compression sleeve ideal for strains and stiffness of quadriceps and hamstring muscles. 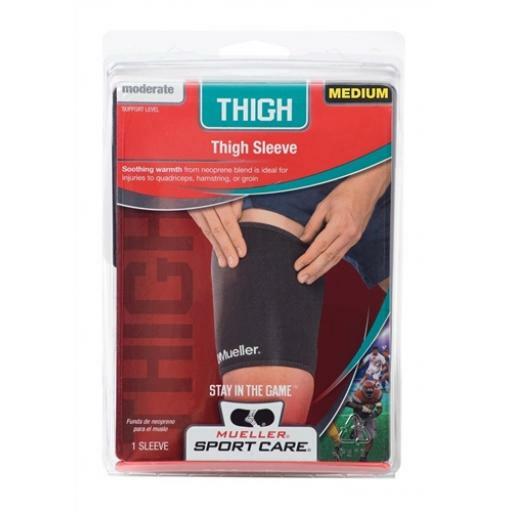 Soft neoprene blend provides soothing warmth to muscles for improved blood circulation and healing before, during or after competition. Long-lasting durability with fully-trimmed nylon stretch ends.